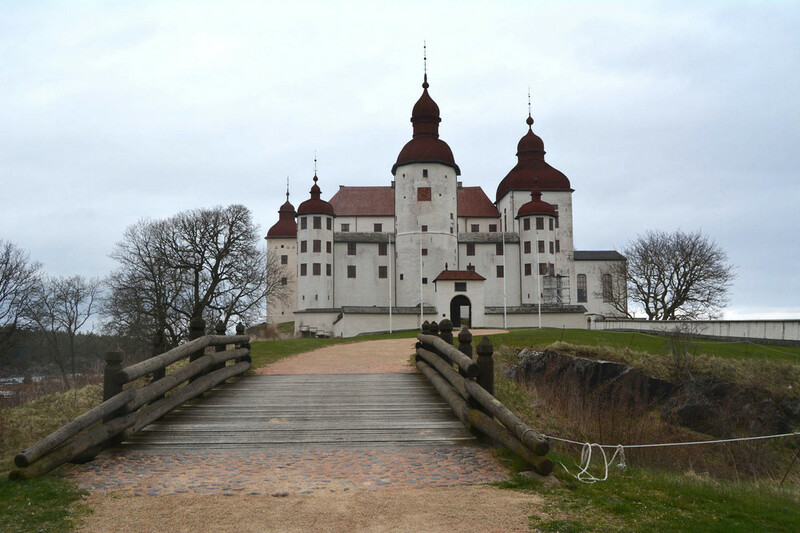 Läckö Castle is a fabulous medieval castle in Lake Vänern region, Sweden. It is one of the most appreciated attractions included in Lonely Planet’s top list of destinations in Sweden. Every year they hire seasonal employees as castle guides, ushers etc . Before each season there is a training session for a new staff and the day is finished with a nice dinner together. In this setting they needed to conduct a team building activity which would also contain a good amount of learning and training in it. This year they chose to run an team training game on smart devices created with Loquiz. 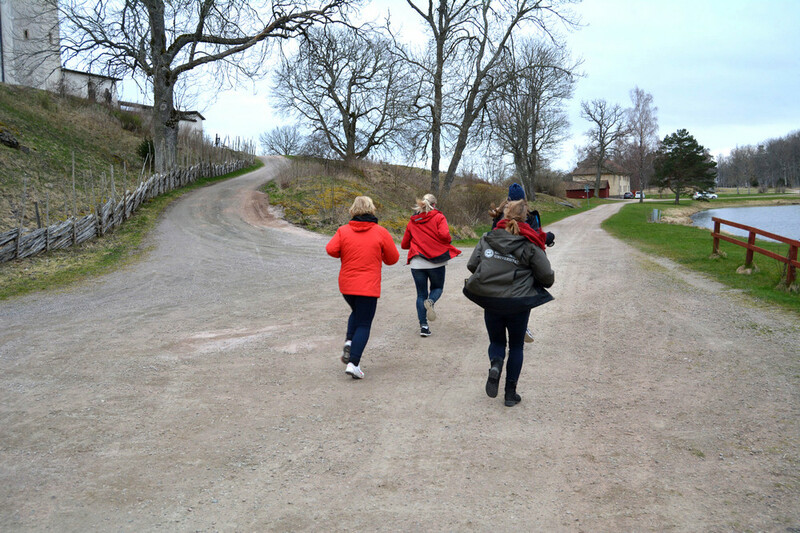 From Läckö`s side the input to the game was done by nature education specialist Sofia Wennberg. 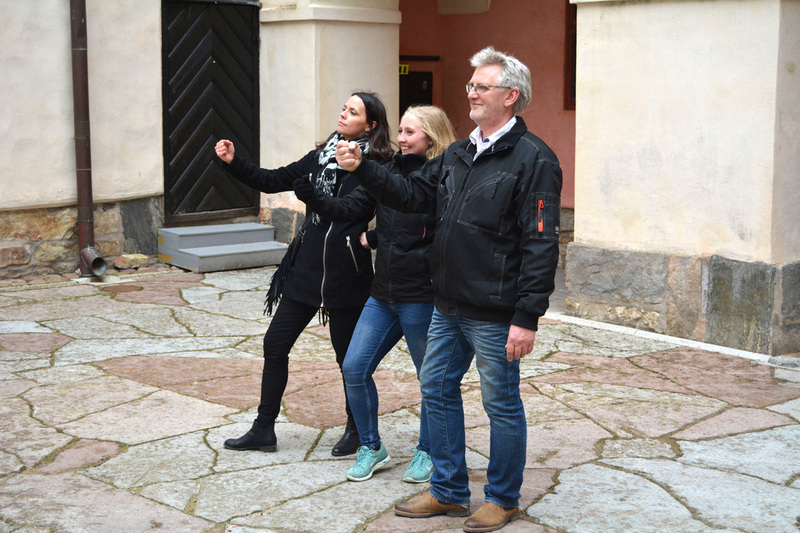 From Loquiz team, Lennart was responsible for conducting and facilitating the game. 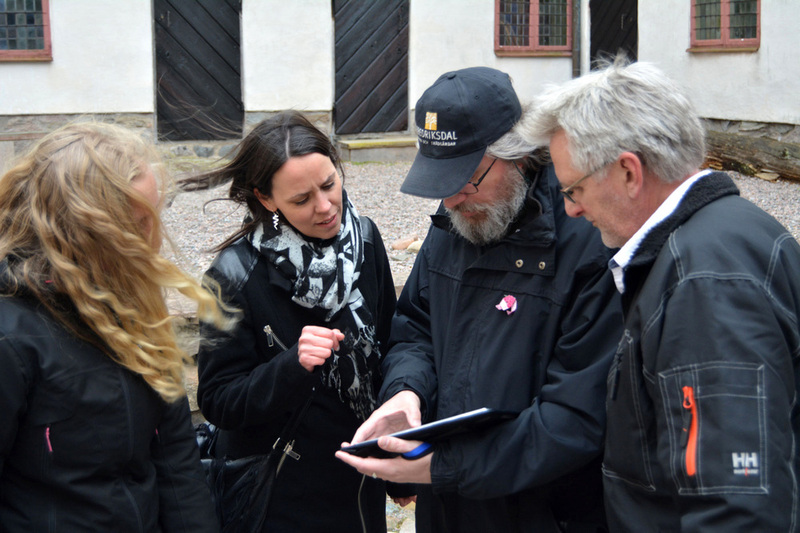 The learning presentation of Loquiz was conducted in March when the management of Läckö Foundation had the opportunity to test Loquiz. It involved collaboration function with their input for the game to have questions about most important issues within the game. A week before the actual exercise Lennart met Sofia for reviewing, correcting and completing the questions. We also tested locations set outdoor so all the questions had been positioned correctly. Among other things, some questions needed to be set to another location because of newly grown grass. The game took place in April. After a short 10 minute briefing and breakdown of rules the race started. The participants were very quick to jump into action and headed out even before the last tips were given : ). This type of game blends together knowledge about the topic, fun, logic questions and team spirit. The whole game took about 2 hours. Once again in the beautiful Victoria Hall, just south of the castle, it was time for the awards ceremony. The team called “Best” was also the best. Watching the photos of team tasks taken during the game, gave everyone some good laughs and memories to keep. 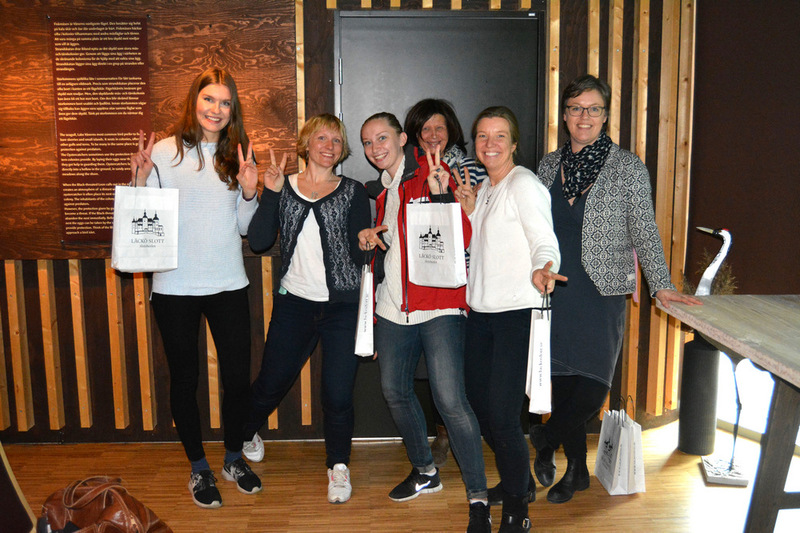 The awards ceremony finished the game with nice articles from Läckö gift shop.